I don't know why she swallowed a fly....do you? We read another one of our favorites today! 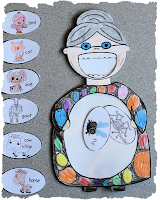 With the help of this adorable little old lady, cute story pieces, and a fun song by Dr. Jean we all did a retelling of the story. 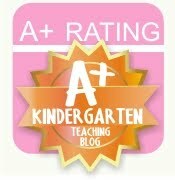 After we read the story and did our retelling, the children completed a journal assignment. 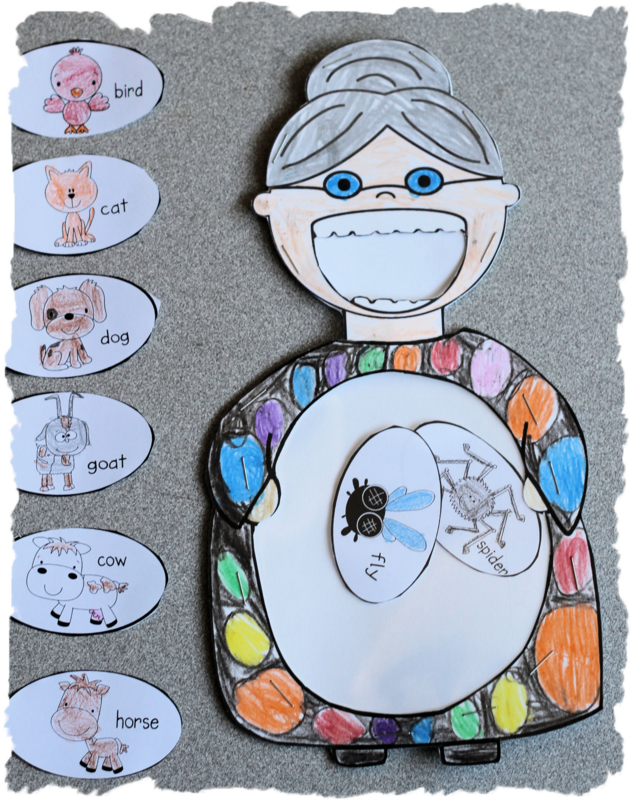 They were asked to extend the story by thinking of another animal the little old lady could eat and tell why. Some of animals chosen were bear, dinosaur, giraffe, whale, and elephant.